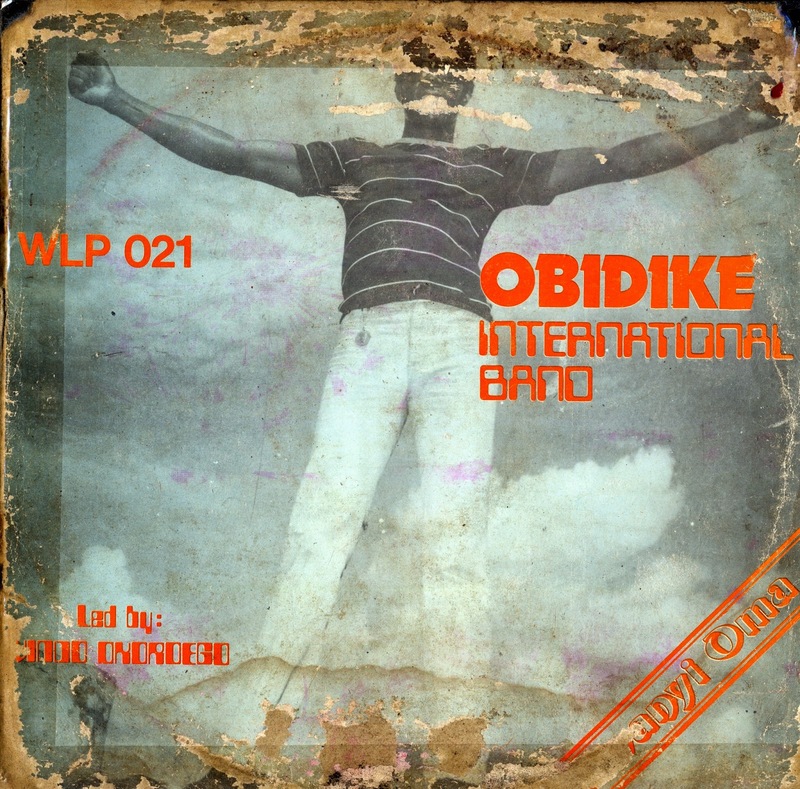 I do not know anything else about the band except the LP was released in 1982, they play Igbo highlife music and there is a dedication to William Onyeabor in the liner notes. The vocals and guitar playing are interesting, but the drumming is what sets this song apart from your average Igbo tune for me. There is a great 2 1/2 minute stretch starting at the 3:20 mark where the drummer, conga player and native drummer show you what they can do. 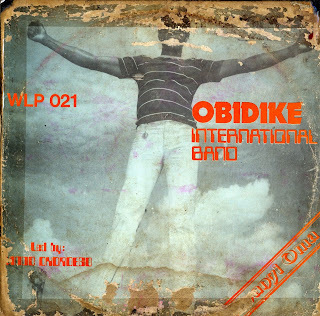 The drummer is listed as Godwin Dike, The native drummer is Jelious Ogueri. and the conga player is Bob Agi. Very enjoyable.